It is also worth considering whether staff need to travel at rush hour, which is usually more expensive - or even if they need to come into the office every day. Offering opportunities for flexible working can cut the cost of travel and help employees balance their roles and personal responsibilities such as childcare. 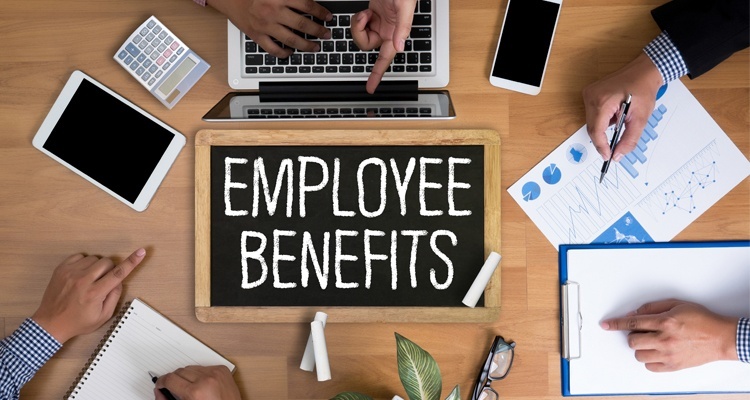 Are you on a limited budget but keen to increase the value of your employee benefit scheme? Get in touch to discuss cost-effective ways motivate and engage your staff.